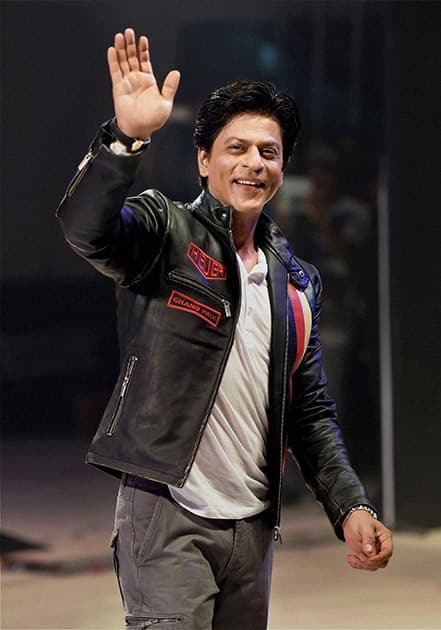 Shahrukh Khan at the launch of a new range of Tag Heuer watches in Mumbai. 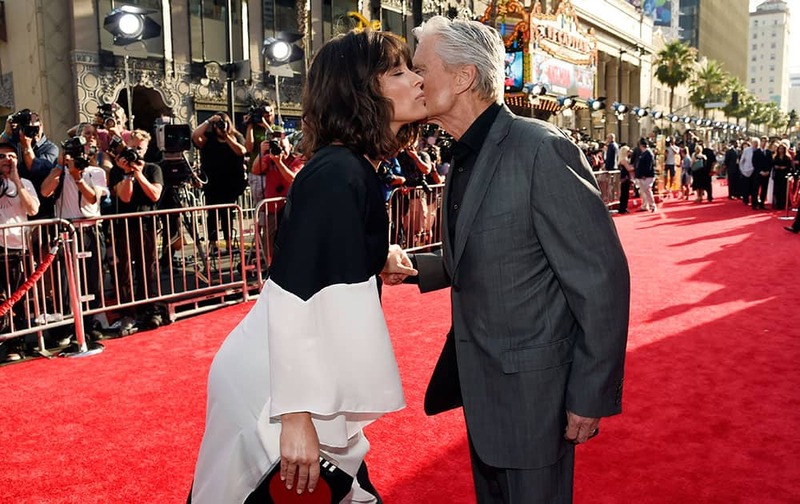 Evangeline Lilly, left, and Michael Douglas, cast members in "Ant-Man," greet each other at the premiere of the film at The Dolby Theatre in Los Angeles. Janice Dickinson arrives at the LA Premiere of "Lord of the Freaks" in Los Angeles. Emilia Clarke as Sarah Connor, in 'Terminator Genisys,' from Paramount Pictures and Skydance Productions.